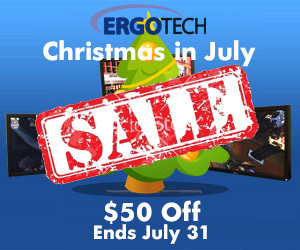 Christmas in July Sale!!! Get $50 off the WSGF Ultimate Monitor Stand. Thanks to everyone who has been waiting patiently for stands to come back in stock. Double thanks to everyone who purchase while they were on backorder. We are basically caught up with shipments (outside of custom orders), and are back on a regular shipping schedule. If you've been waiting to purchase a stand, now is the time. Of the 100 we got in just a few days ago, only 57 remain. If you'd like to read the tale of backorders and their final arrival, you can click the source link below. 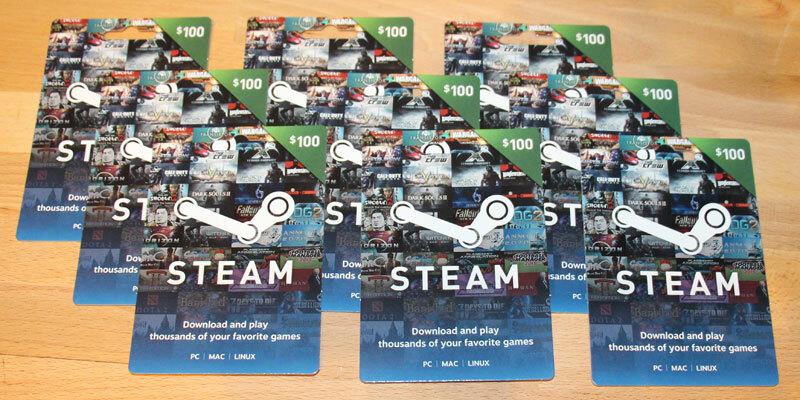 As has been our tradition for several years, I am giving out Steam gift cards to WSGF Insiders and Staff who have been actively contributing to the WSGF this past year. Some recipients have been contributing content to the WSGF (Detailed Reports, blog posts, or other articles), while others have been helping behind the scenes to keep things running smoothly via forum moderation and user management. The WSGF is a community driven site, and we couldn't do all the great things we do without the help of our volunteer staff and great community. Thank you all for a great 2015, and here's to another great year in 2016. Thanks to our friends at Accell Cables for putting together this great give-away for the WSGF community. We ran out of our most recent order in record time. Thanks to everyone that supported us with a purchase. We have another bulk order already on the way, but they won't be here until early June. For those people that are interested in pre-ordering for this next shipment, we've launched an Out of Stock Sale which takes $25 off the price of any stand sold in April or May. WSGF News: VR, GFX Cards, and Battlestations!